These vortex shedding flowmeters are designed for water and low viscosity fluids like coolant. There are no moving parts to clog or wear. 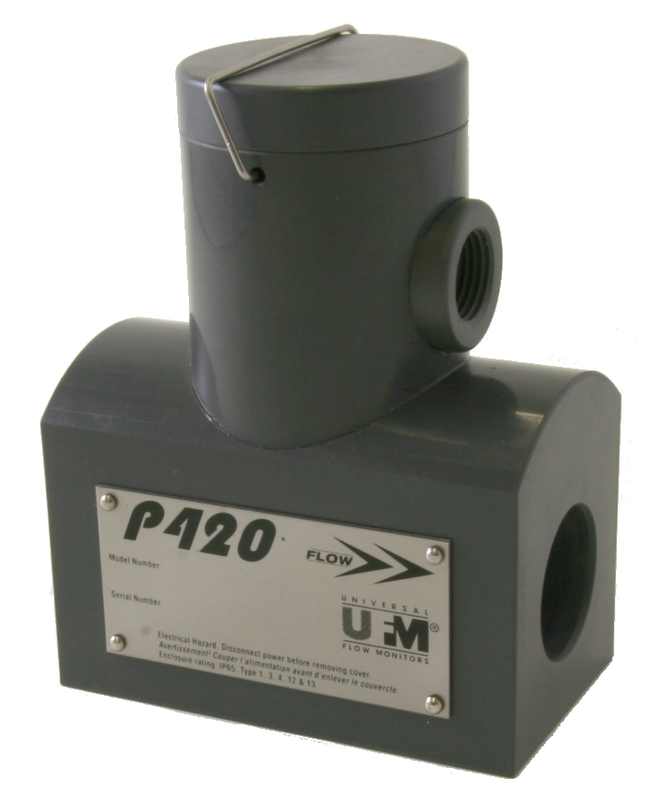 The P420 flowmeters are simple plastic flow transmitters intended to be economical and robust. They are excellent for water, brine and corrosive fluid applications and are commonly used in the water treatment, chemical and desalination industries.